Home / Coast / Earthquake / Kenya / Met / Natural Disaster / News / Tremors / Tsunami / Is A Tsunami Coming Towards The Kenyan Coast? Researchers have previously said that mysterious small tremors in the most earthquake-prone areas on Earth may be the cause of surprisingly large tsunamis but should Kenyans living at the coast have any reasons to worry? According the Volcano Discovery site, Kenya was hit by an earthquake of magnitude 5.6 on the Ritcher scale. This explains the numerous reports of buildings shaking together with household items. The quake was mostly felt in Nairobi but also in several towns across the country. After the earthquake a professor at the United States Africa International University and a columnist with the Business Daily newspaper, Scott Bellows expressed his fears that a tsunami could be on its way to the Kenyan coast. 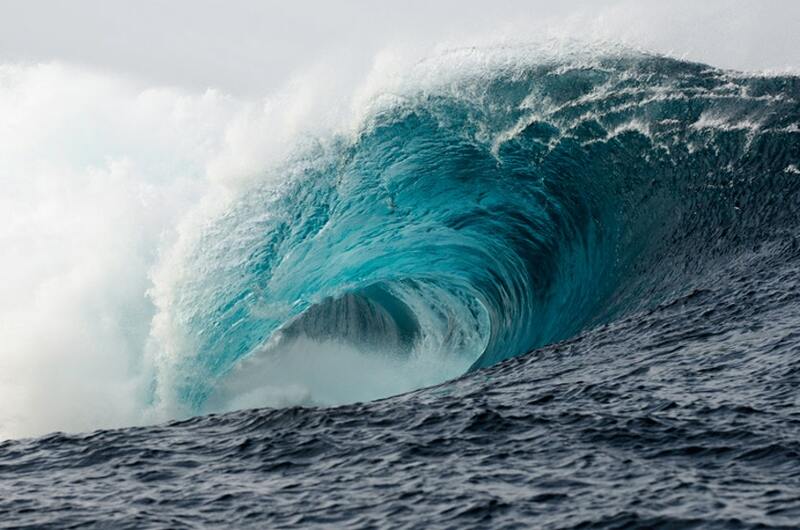 Tsunamis are gigantic waves that come ashore with little or no warning. A tsunami is caused by earthquakes or volcanoes that move the land on the bottom of the ocean. Movement of the earth's land is called an earth tremor. When a tremor shakes the land under the sea, it causes the water at the surface to rise up in a hump. This high swell of water starts moving away. After a long trip, this swell finally reaches shore. It roars onto the beach as a wave. This tsunami wave can be a wall of water 7 meters (21 feet) to 33 meters (100 feet) high. Earthquake felt in Nairobi. As a precaution, those in/around coastal Kenya (Mombasa, Kikifi, Malindi, Lamu, Diana) should seek higher ground. Leave low lying areas near the beach until given an all clear after geologists pinpoint #earthquake epicenter. Possible tsunami. Apologies. My phone's autocorrect replaced Diani with Diana. But none the less, when earthquakes are felt, coastal residents should seek higher ground and vacate beach areas until given an all clear by government officials. This is standard. Tsunami risks should not be ignored. In the aftermath of experiencing a dangerous natural phenomenon, speed to get information out & potentially save lives overruled checking spelling. Contact government officials in your area on how to stay safe following earthquakes in coastal areas. The fears have however been since allayed because the epicenter and the magnitude of the earthquake were not conducive for a tsunami. Questions have been raised on whether the country through her government is ready to handle emergencies that would arise from the occurrence of a tsunami in the coastal region of the country.